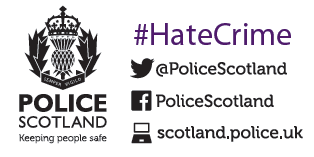 In some cases victims/witnesses of Hate Crime do not feel comfortable reporting the matter directly to the Police and may be more comfortable reporting it to someone they are familiar with. 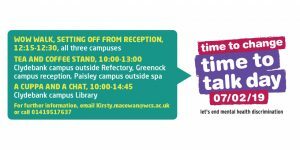 West College Scotland is a 3rd Party Reporting Centre for students and staff who are a victim of, or a witness to, a Hate Crime. 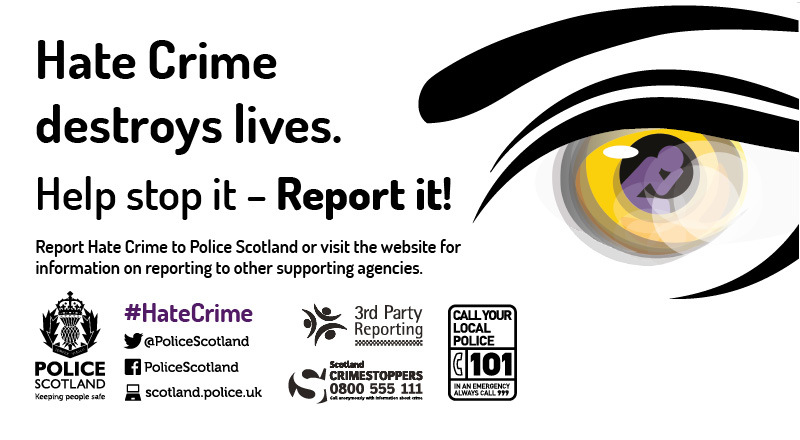 Please approach one of our Student Advisors or ask at the campus reception desk A Student Advisor will help facilitate completion of the Hate Crime Reporting Form.